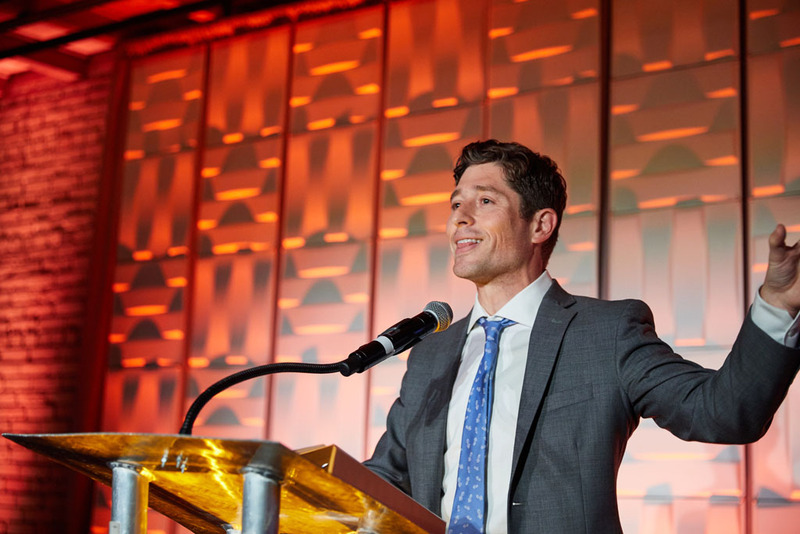 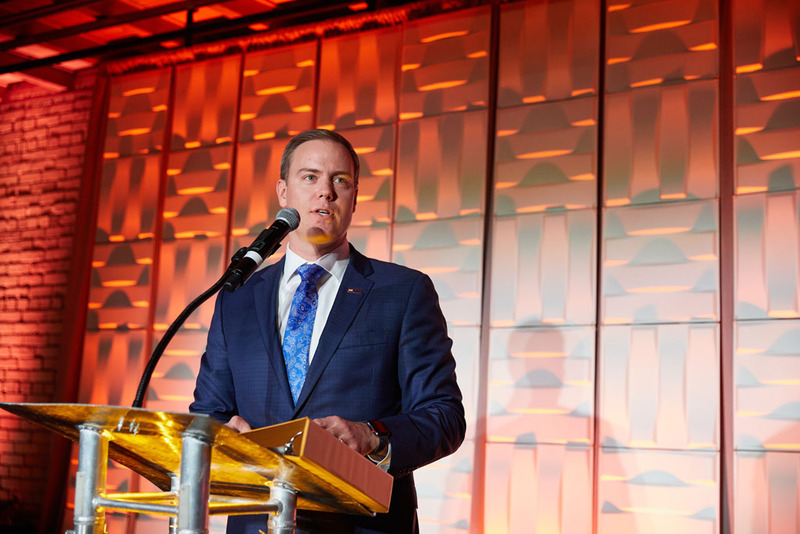 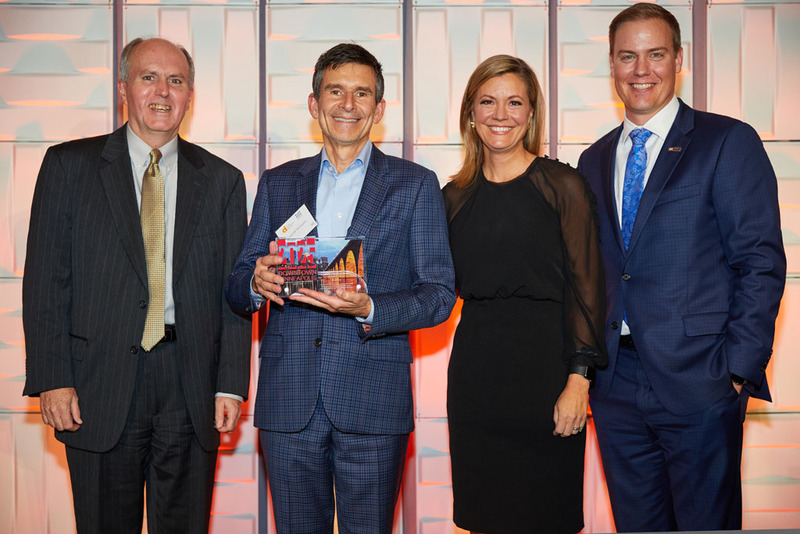 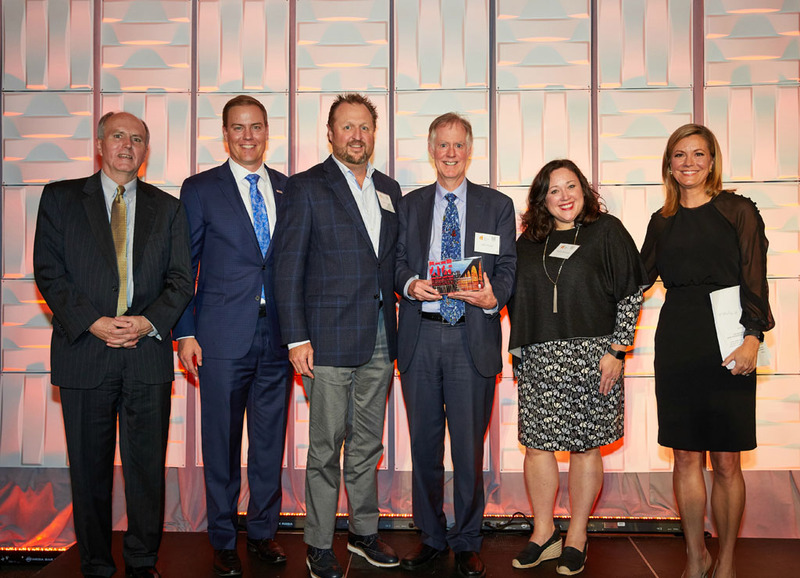 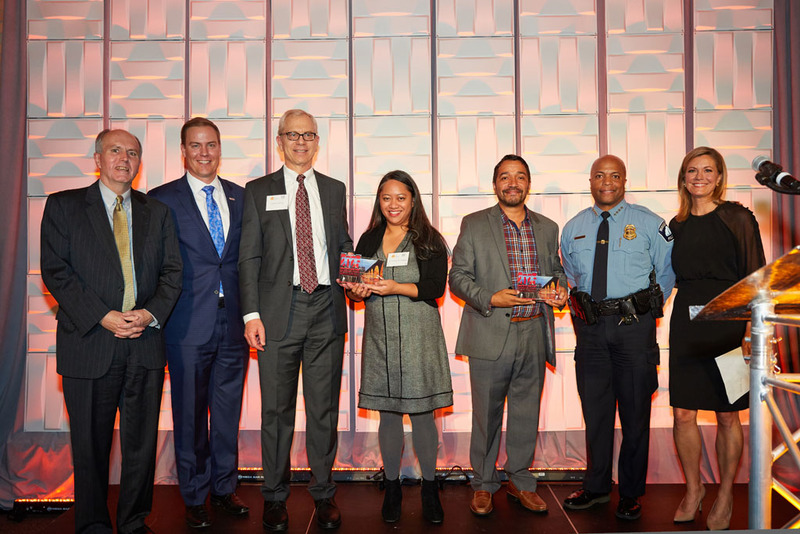 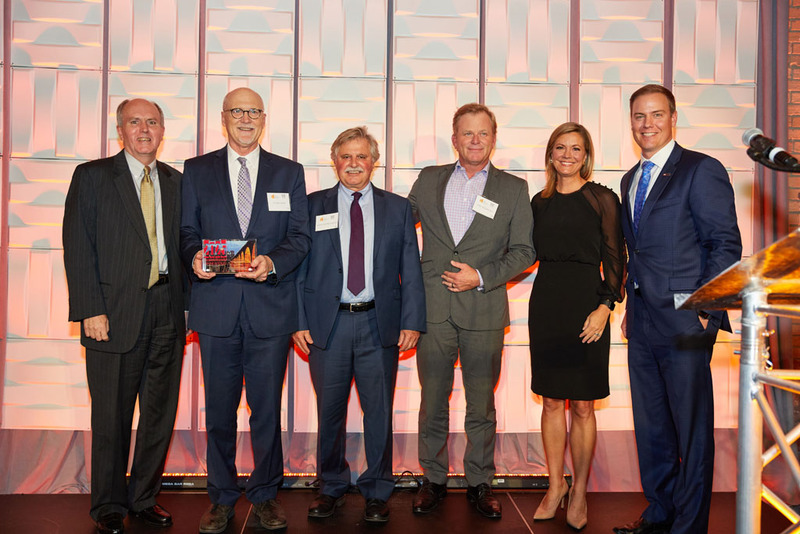 The mpls downtown council hosted its annual gala featuring the 2025 plan leadership awards presented by YA on Tuesday, October 2. 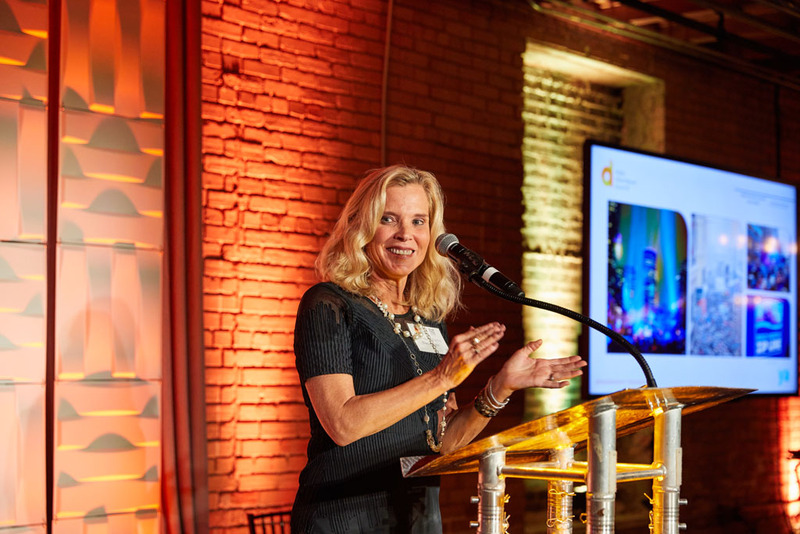 A sellout crowd of more than 450 members of the downtown community attended the event at Minneapolis Event Centers, offering a chance to get together, network and celebrate people, organizations and initiatives that are making a difference throughout downtown. 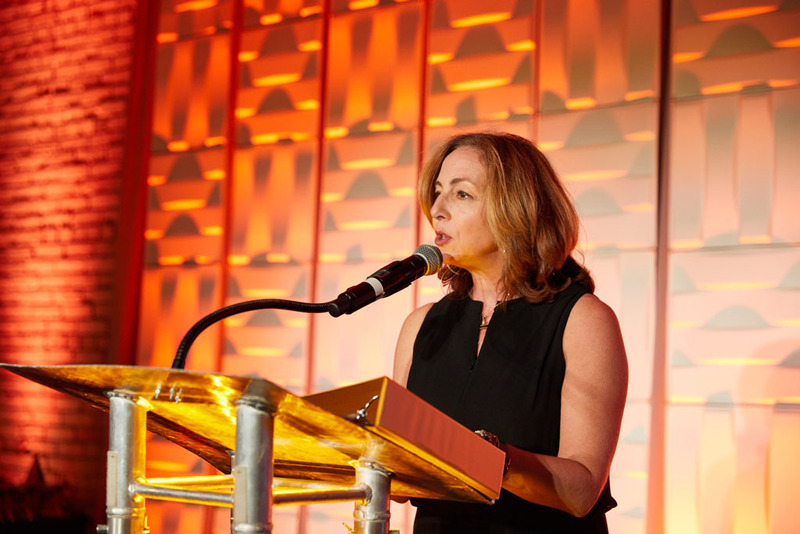 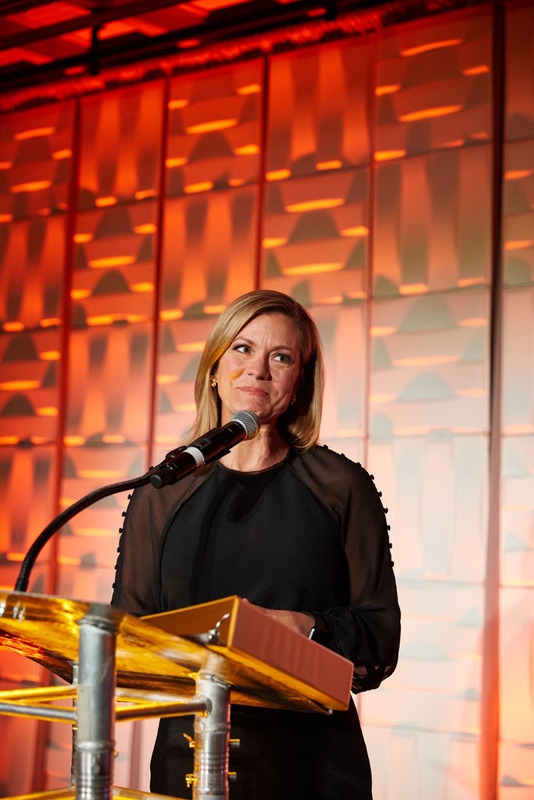 The event was emceed by Twin Cities Business editor-in-chief Allison Kaplan, and the awards presentation was led by KARE 11 evening news anchor Julie Nelson. 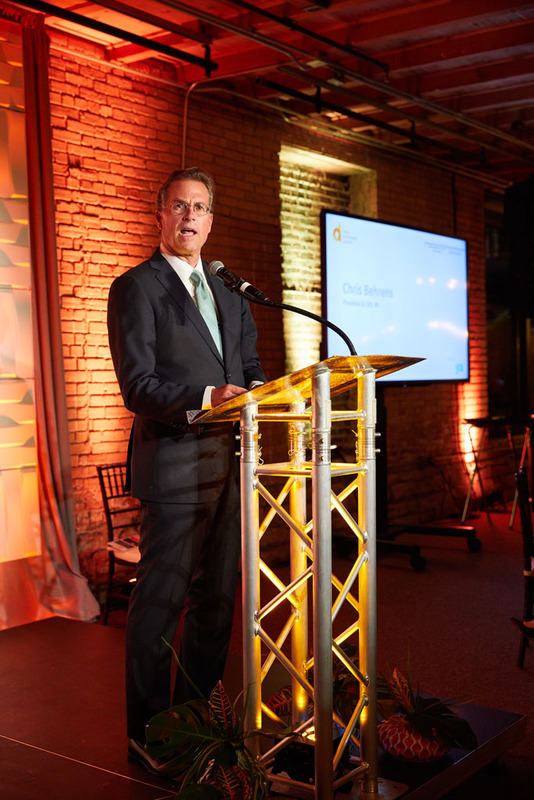 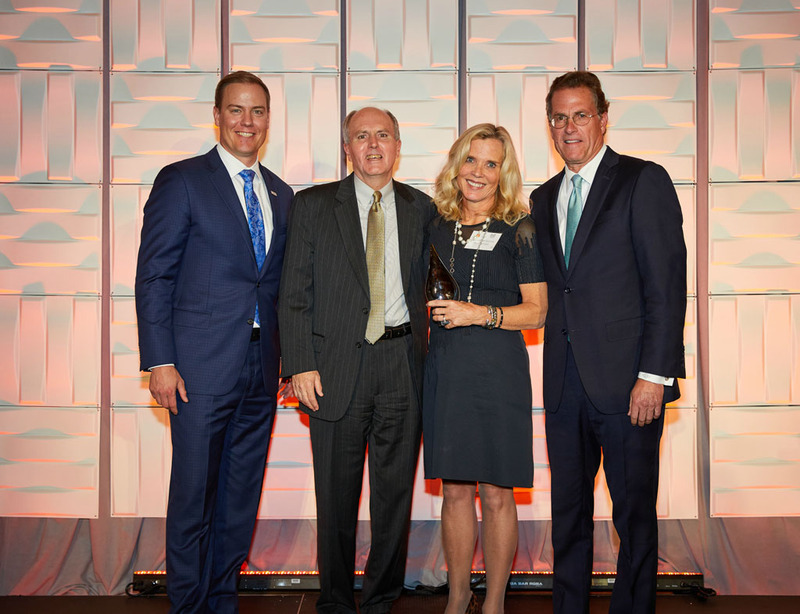 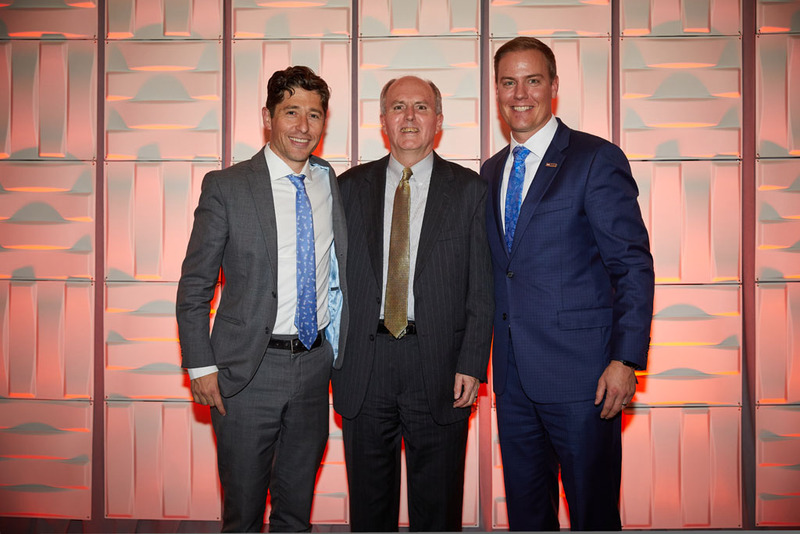 YA President & CEO Chris Behrens presented the impact award. 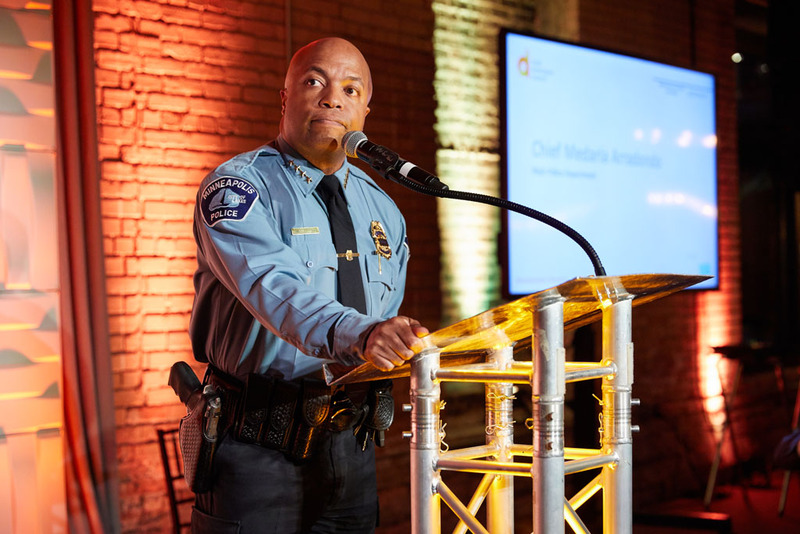 Several members of our downtown community gave remarks during the evening, including Mayor Jacob Frey, Minneapolis Police Department Chief Medaria Arradondo, mpls downtown council board chair Phillip Trier of U.S. Bank and mdc president & ceo Steve Cramer. 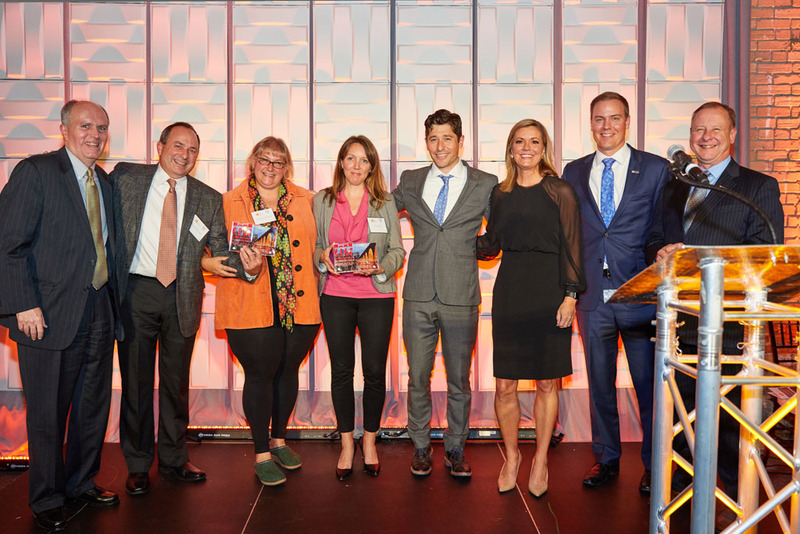 Now in its fifth year, the mdc has honored 28 individuals and groups with 2025 plan leadership awards and four impact awards since 2014. 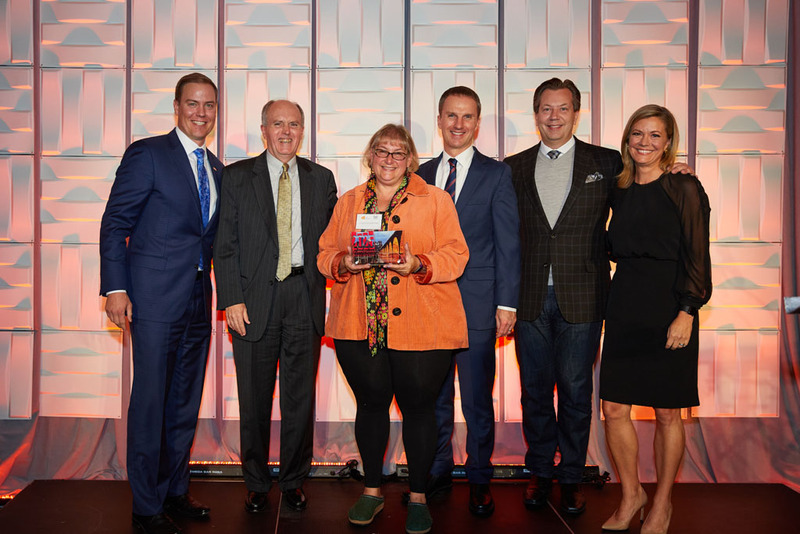 Congratulations to all of our 2018 winners. 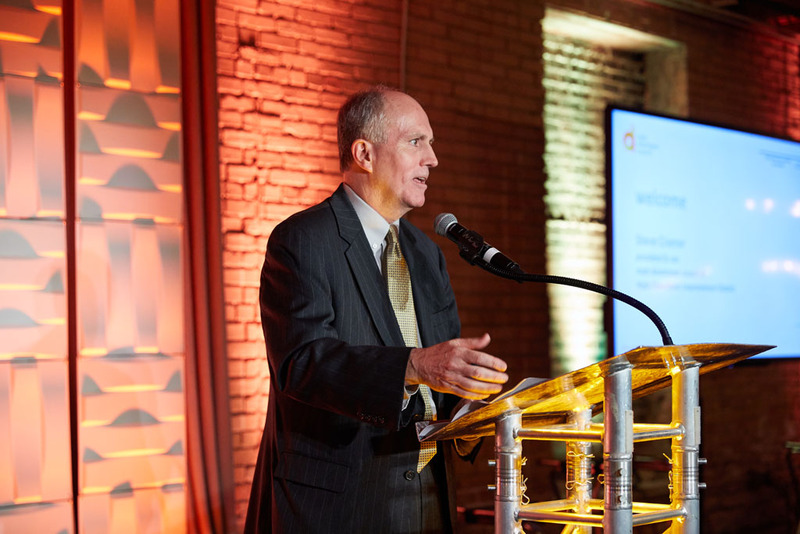 Take a look at photos from the evening in the photo gallery above.